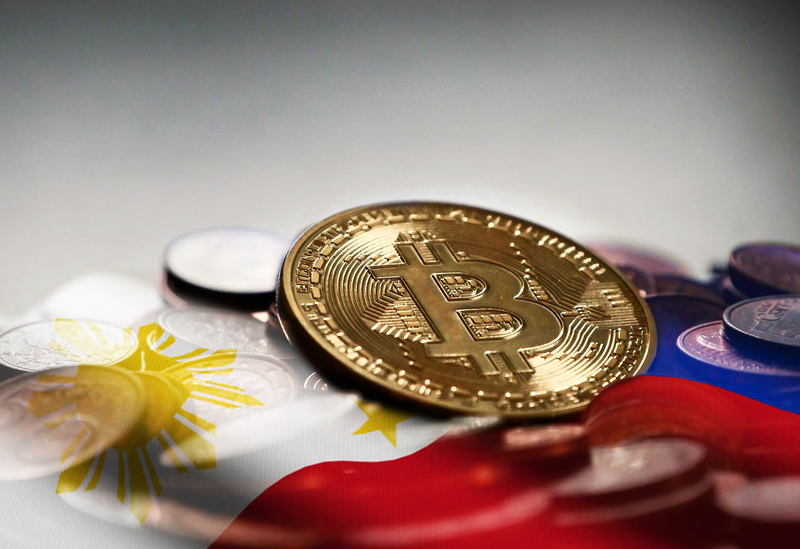 In order to promote innovation and protect investors against mala fide practices, Philippines has announced new regulations to govern cryptocurrency and digital assets. 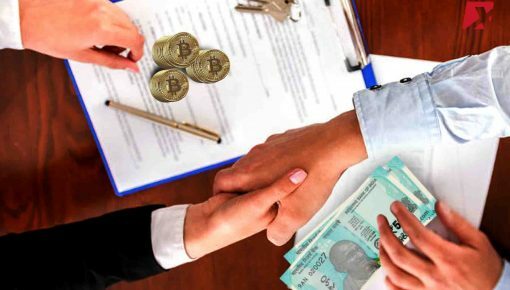 The new regulatory framework dubbed “Digital Asset Token Offering” mandates all the crypto promoters to provide comprehensive details about the initial coin offerings including the information about the project, issuer, expert certification, and accompanying advice, reported the English daily Vietnam News. 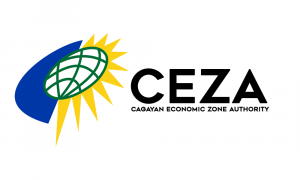 So that you know, Cagayan Economic Zone Authority (Ceza) is the government regulator in the Philippines overseeing the crypto industry and the digital assets. Ceza has set up a special Offshore Virtual Currency Exchange (OVCE) and mandated that all the tokens have to be listed on OVCE. Further, the participants in the initial coin offerings should have arrangements only with the custodians and wallet-providers which are duly accredited by the Ceza. The regulations have classified the offerings related to digital assets into three different levels, depending on the investment involved. The first level covers the digital assets up to the investment of $5 million with the transaction carried out in digital mode only. The second level pertains to the investment ranging between $6 million to $10 million while the third level defines the rules for the investment exceeding the amount of $10 million. According to the Raul Lambino, chief executive officer (CEO) of Ceza, the new rules will protect the interest of the investors and in the long-term, enhance the credibility of the crypto industry. These should not be taken negatively, and one must see these as a fillip to innovation in crypto space. 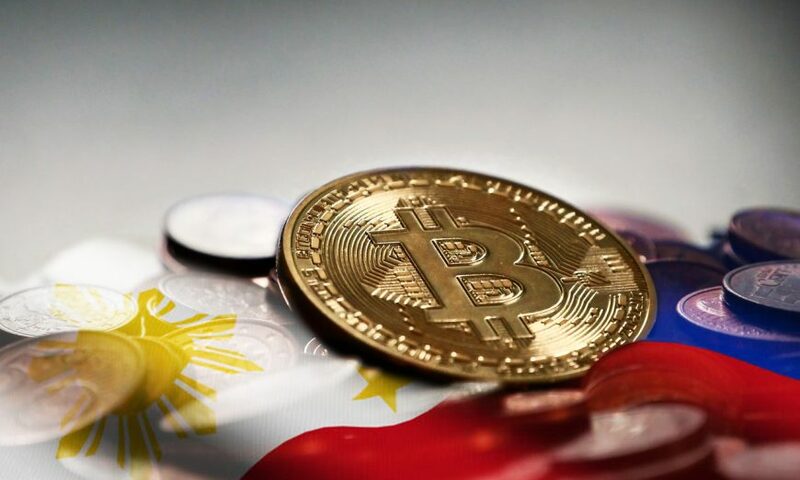 Lambino further stated that new regulations would help the blockchain industry and cryptocurrency to attract institutional investors and become an integral part of the country’s financial system. The regulatory agency also revealed its partnership with the Asia Blockchain and Cryptocurrency Association (Abaca) – a self-proclaimed representative body of cryptocurrency industry. Abaca primarily deals with the execution and enforcement of the regulations and will work in tandem with Ceza to make sure all the participants strictly follow the code of conduct and the regulations laid down by the government of Philippines. Ceza has till date given 19 companies a green signal to operate cryptocurrency exchanges with a motive of developing the country as a financial hub for the cryptocurrency and blockchain technology. The regulator is confident that with the new rules, the innovation in the sector will speed up and the innovators will be obliged to use the innovation responsibly. The collaboration and interactions with the local financial technology firms will also benefit the government to gain new insights and keep it up to date with the important facets of the emerging markets. 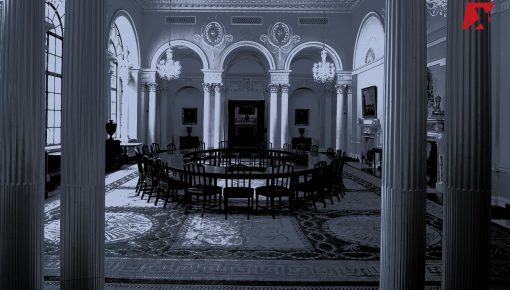 World over, the governments and the regulators are coming up with legislative frameworks to administer and control the cryptocurrency and blockchain industry. The new regulations include the imposition of the taxes on the crypto investment but more importantly, mandates the full disclosure of the information and registration process involved in the crypto investment. While many industry observers find these regulations in the long-term interest of the cryptocurrency industry cryptocurrency, some others find these contrary to the basic ethos of autonomy and privacy associated with cryptocurrencies. 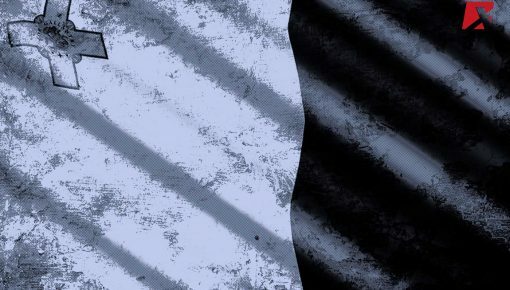 Along with the Philippines, many other regions such as Japan, the U.S, Australia, and Malaysia have laid out a legal framework for monitoring the cryptocurrency industry and associated business.